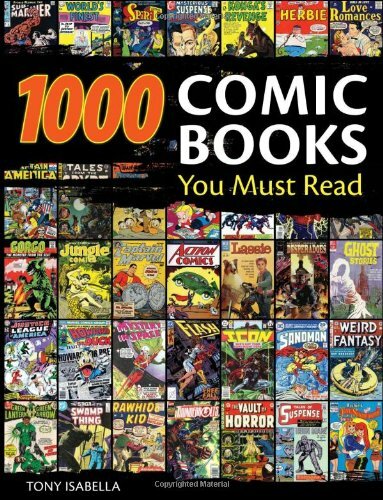 Order 1,000 Comic Books You Must Read by Tony Isabella, available from Amazon.com by clicking on the book cover above! I remember the day I met Tony Isabella back in the mid-1970s. I was in the back of my friend Bob Pinaha’s brown Ford Pinto—the car in which I later learned to drive—and we drove to Newark International Airport to pick up Tony for an appearance at a comic book convention we organized. I was a star-struck teen fanboy—Isabella was a writer and editor for Marvel Comics! How cool was that? Black Lightning Vol. 1 created and written by Tony Isabella, DC Comics. 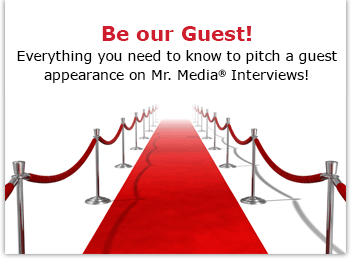 Order your copy today by clicking on the book cover above! Wish I could remember something that Tony and Bob discussed in the car that day, but after “Hello,” the rest is just a blur. 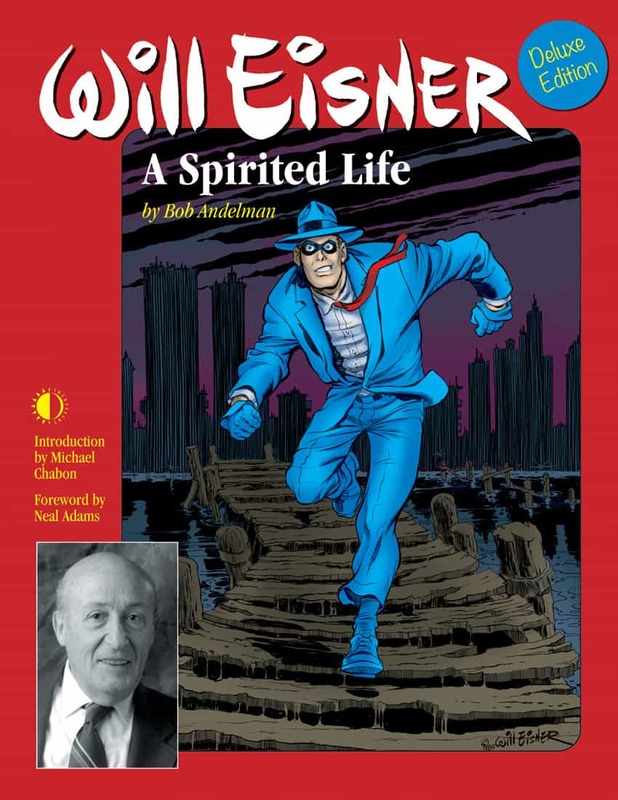 We’ve crossed paths a few times since then, most recently when Isabella wrote a more than kind review of my Will Eisner biography for the Comics Buyers Guide. And now it’s my opportunity to return the favor. Tony just published a new book, 1000 Comic Books You Must Read, and it’s a four-color, four-star, polished gem. I’ve had such a good time reliving so many fun comics of my acne-blemished past while paging through this coffee table book. If you love comics, you’ve gotta get this guide.